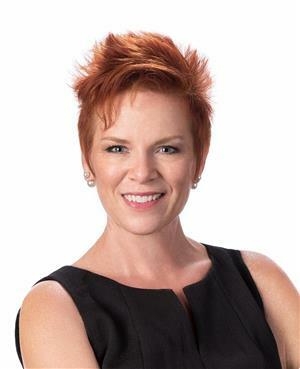 Stacey Paulson is dedicated and focused on helping you navigate through the Home Buying and/or Selling process so you can Get your Home Sold, and Get Moved! Ready to Get Moved to or from the Houston, TX area? Looking for the perfect home for you and your family? Want to make the best deal in real estate you can? Buying and Selling your Houston, TX home, or any real estate, is a large investment of both TIME and MONEY. Even the most experienced can get confused and overwhelmed during the Buying or Selling process! Minimize the Stress of Buying or Selling your Home. Utilize my State of the Art Tools and years of Real Estate Experience! Unleash the power of my Negotiating Skills to get the Best Deal. Save Time, Money, and Energy. It would be my pleasure and my honor to help you with your Real Estate Goals. Whether you are Buying, Selling, Renting, Investing,or Relocating, I am here to help you!